This national campaign began back in 1945 when President Harry S. Truman set aside the first week of October to nationally recognize employees with disabilities. 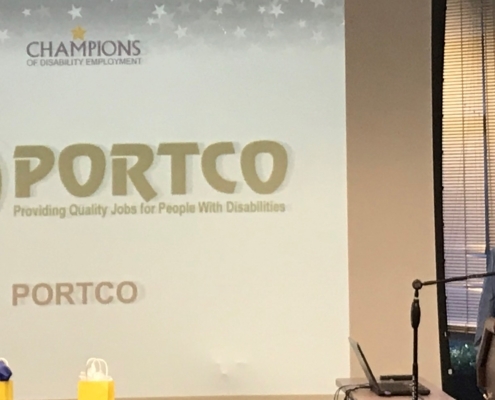 At that time, as service members with physical disabilities returned home from World War II, public interest sparked surrounding the contributions of people with disabilities in the workplace. 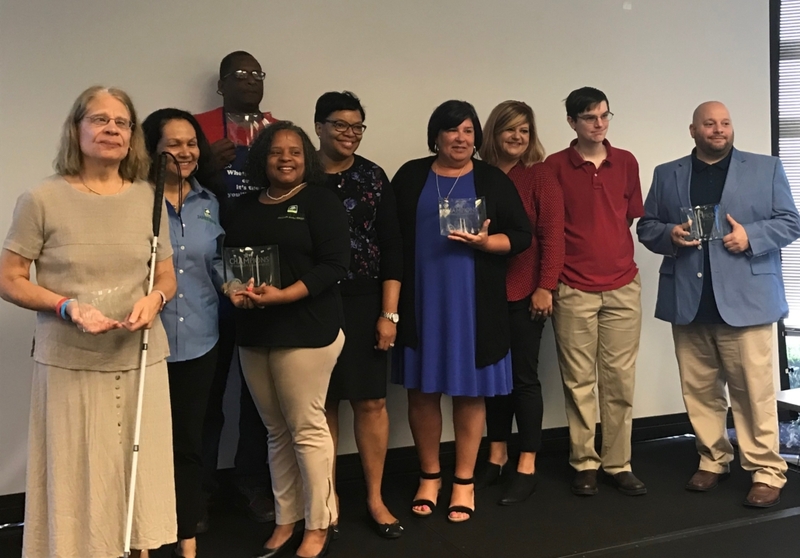 Today, in 2018, this October marks the 70th anniversary of National Disability Employment Awareness month with the theme of “America’s Workforce: Empowering All.” That is 70 years of celebrating the contributions of workers with disabilities and educating the public on the value of a workforce inclusive of their skills and talents. 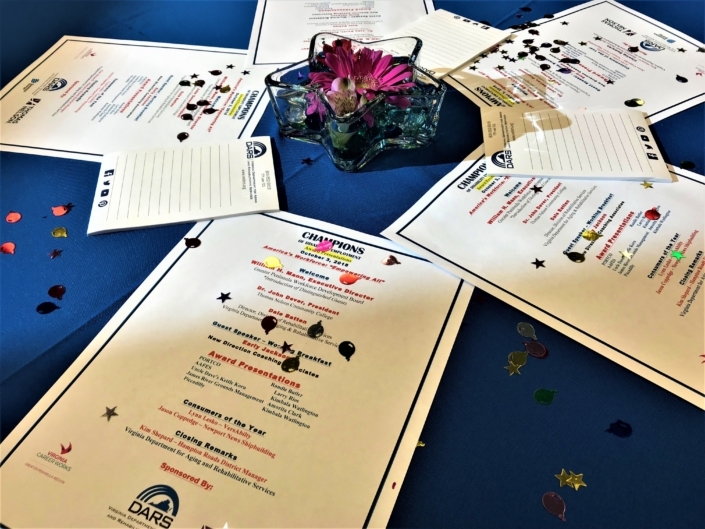 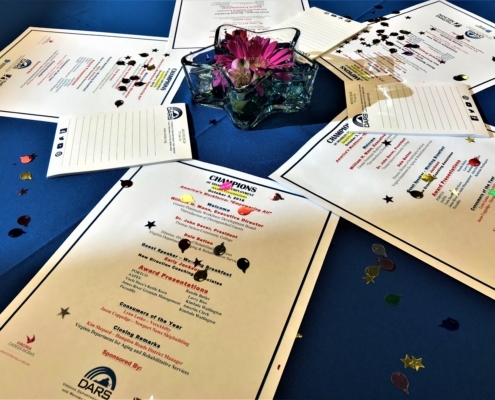 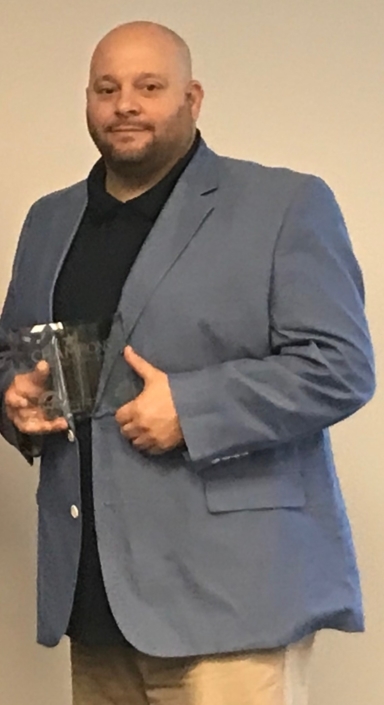 On October 3rd, the Virginia Department for Aging and Rehabilitative Services (DARS) held a recognition ceremony locally bringing attention to National Disability Employment Awareness Month. 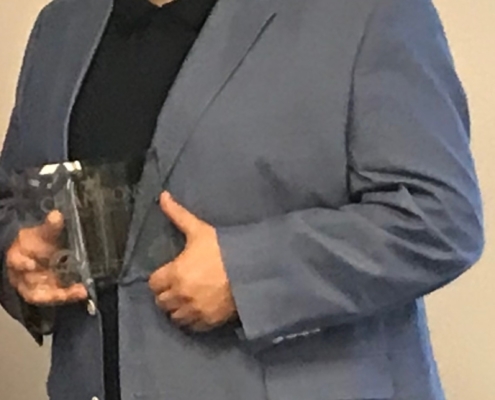 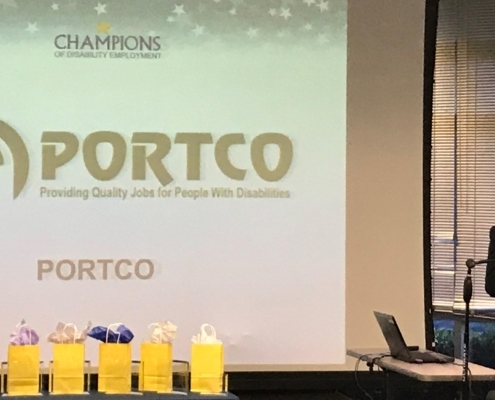 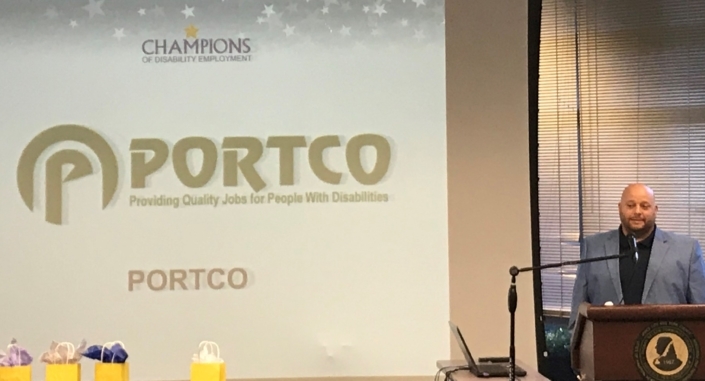 In celebrating local champions of disability employment, DARS recognized PORTCO as a company who is an honorable champion of change. 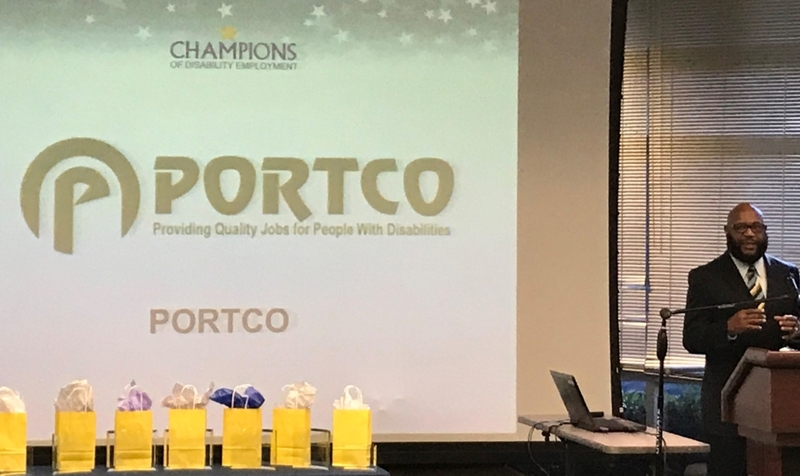 We at PORTCO encourage you to join us in recognizing the value employees with disabilities bring to our community this October! 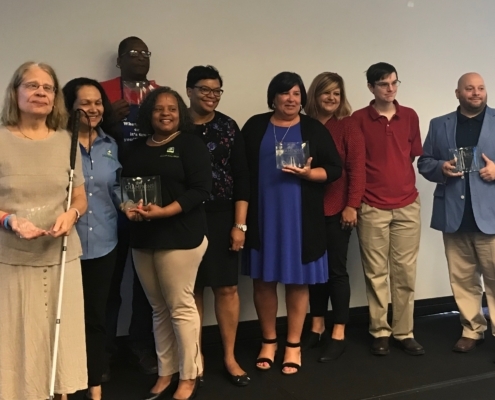 Check out the National Disability Employment Awareness Month’s website with ideas on how you can recognize employees with disabilities with us.